So now that you are now a college student, you will notice a lot of differences between college life and high school life. There are several ways through which you can improve study in college and one of these ways is via study Apps. Most of these Apps are free to get so you don’t have to worry about paying money. Whether you are studying in a conventional or online colleges, using these Apps will enhance your time and effort in college. 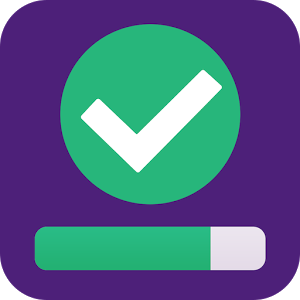 This is a to-do list App that helps you plan your college work (tasks/subtasks and projects/subprojects) well. 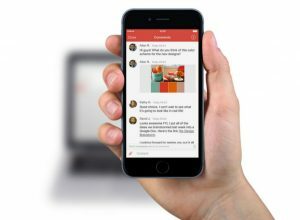 There are several Apps that can serve this purpose but we chose todoist because it is user-friendly. Quizlet is a general study App that boasts of millions of flashcard study sets for several topics, formed by student users (college and high school). With this App, you can use audio and images in your flashcard sets, which makes learning process exciting. This is amazing App that saves you the stress of typing up an overdue project work. With Dragon Dictation, all you need to do is to simply talk into the App and it will convert everything into digital form. Here is a crazy App you will love to have. With Coursera, you can create more homework for yourself. This organization has partnered with top colleges and units in the U.S to make work easier for students. Skype is a communication tool that can be a “life saver” in times of emergency. 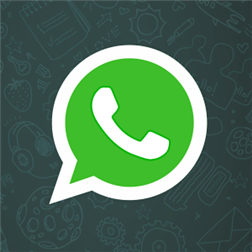 It is used for text chat, video, voice chat, and file sharing. 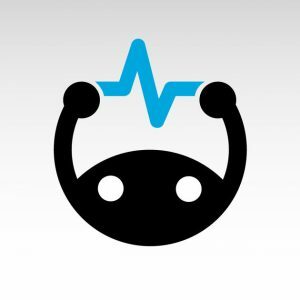 If you need some information from a friend at the last minutes to an exam, this App can help you out. This is another common communication tool that performs similar functions as Skype. 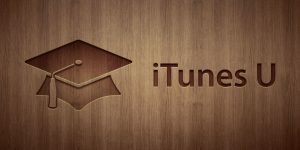 iTunes University, which is also known as iTunes U is an Apple App that is loaded with curriculum course resources from several top colleges and universities. 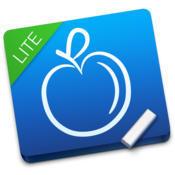 iStudiez Lite helps you to manage your semester. With the free lite version, you can manage a semester of up to 5 courses, 15 assignments, 15 classes/exam, 5 instructors, 2 holiday periods. 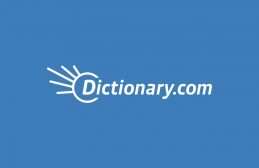 Exam Vocabulary builder helps you to revamp your English vocabulary. It has several features such as flashcards, Study, and Quiz. It is meant for iOS only. 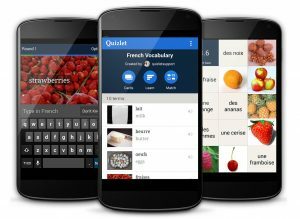 GRE Vocabulary Builder is an alternative for Android. This app is good for getting ready for exams. 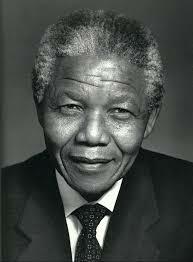 It is free to get and has word origin & history, search history, Word of the Day, antonyms, synonyms, a thesaurus, etc. Google Drive helps you to keep notes, spreadsheets, diagrams and presentations which can be easily accessed from a mobile device or computer connected to the internet. This app is designed for iOS. It is used to create flashcard sets. It has the free and paid version. Flashcards+ is more than just an ordinary flashcards app. its features include deck shuffling, pronunciation aid for twenty-two languages and more. It is designed for iOs. 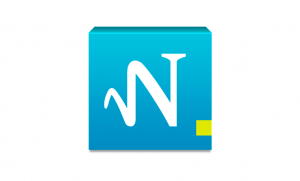 With this app you can take notes from lectures at a superfast rate. MyScript Smart Note is available for Android and iOS. Xmind is an app for mind mapping. It is important for studying and for handling projects. 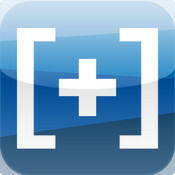 Unfortunately, this app is not available for mobile devices, only for laptops/desktops – Windows, Linus, Mac. 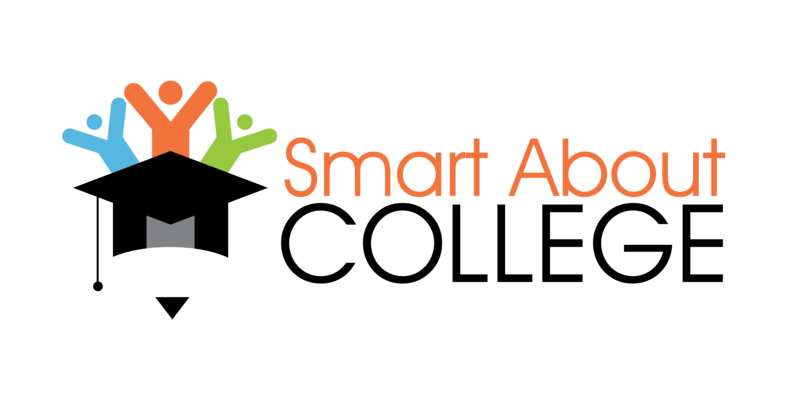 At Smart About College we are devoted to helping high school graduates all around the world to know all that it takes to get into college and what is expected of them to have a wonderful experience, both academically and socially. We also take it as our responsibility to seek useful information by carrying out intensive research all over the world and disseminating to them to students. College Style – How Do You Perceive It?